Blue Ice by Mt Baker Vapor is the equally chilly cousin of Black Ice. 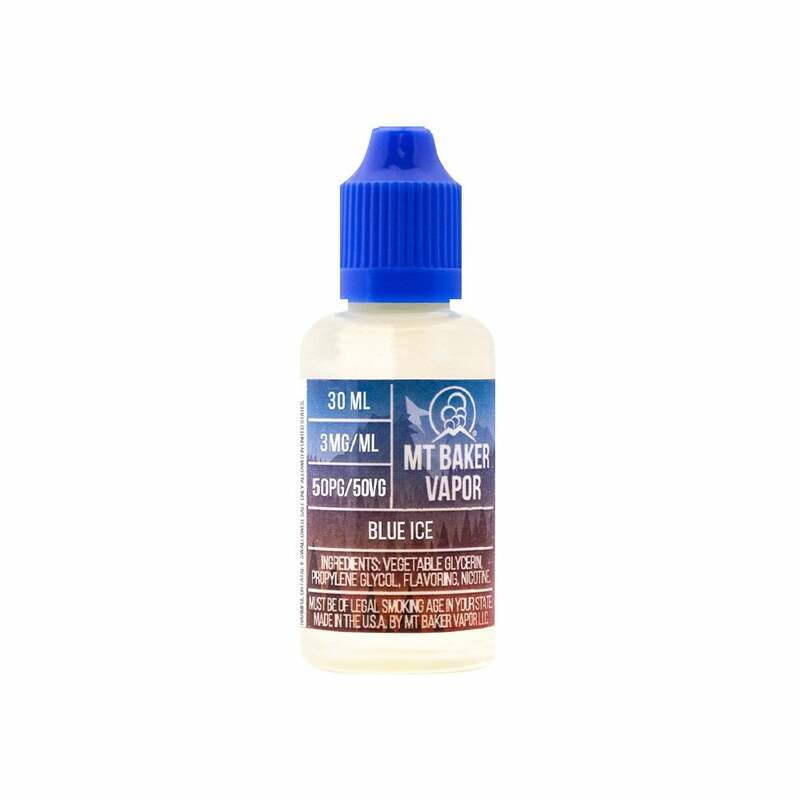 Blending frosty menthol with sweet, juicy blueberries, Mt Baker Vapor Blue Ice is the perfect all-day vape for fruit vapers looking for something unbelievably refreshing. Nice taste, but not strong enough blueberry for me.